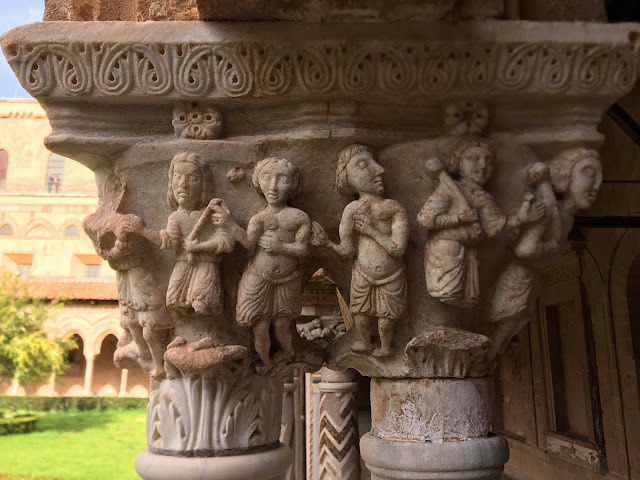 One of my favourite endeavours is to show the lesser seen details of famed locales. 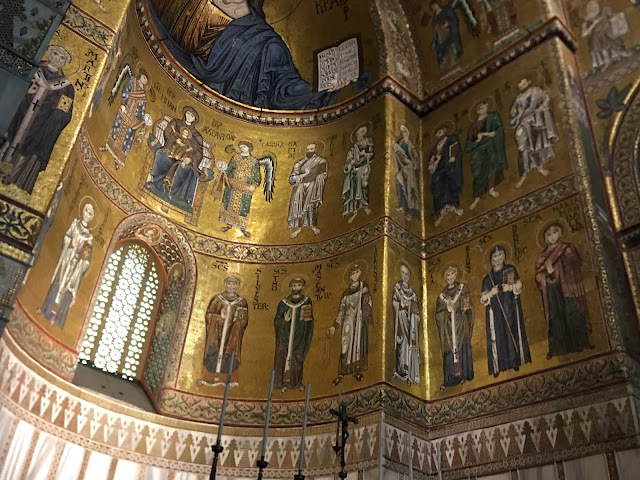 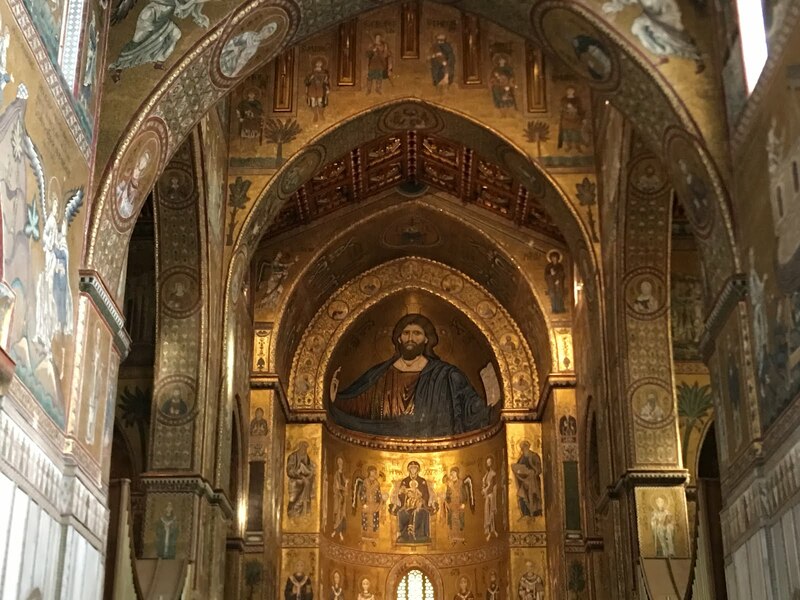 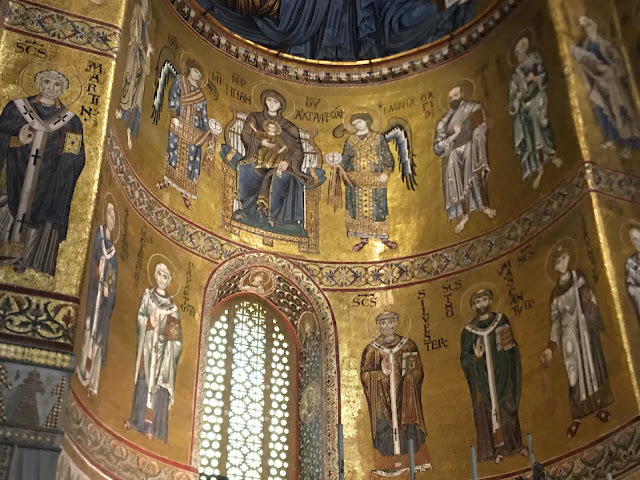 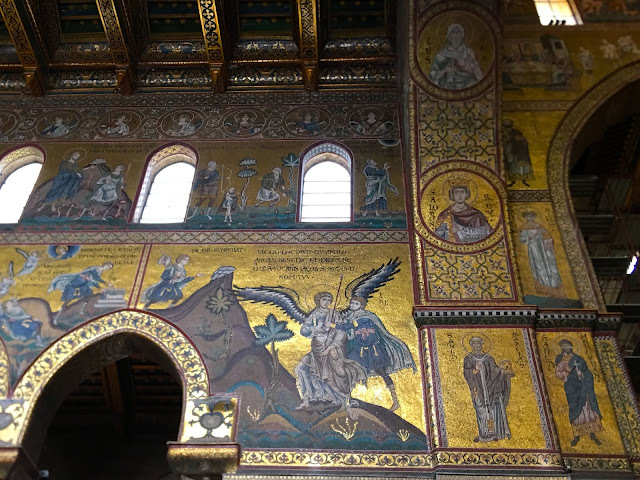 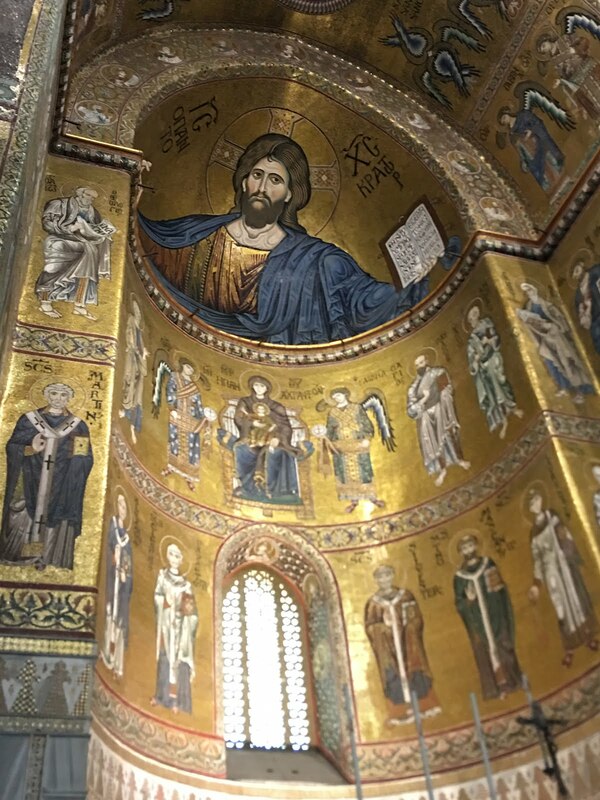 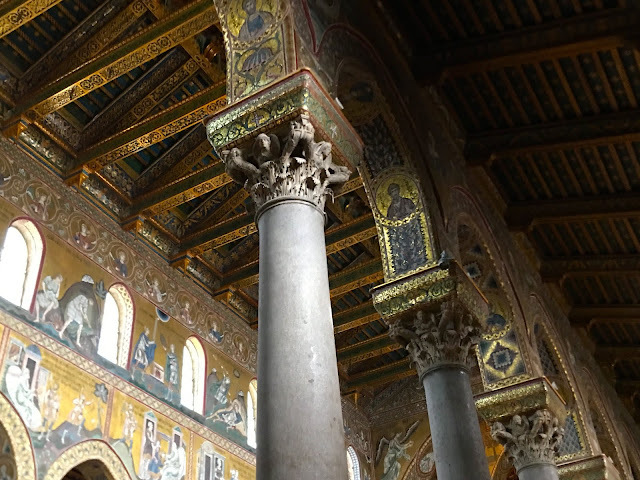 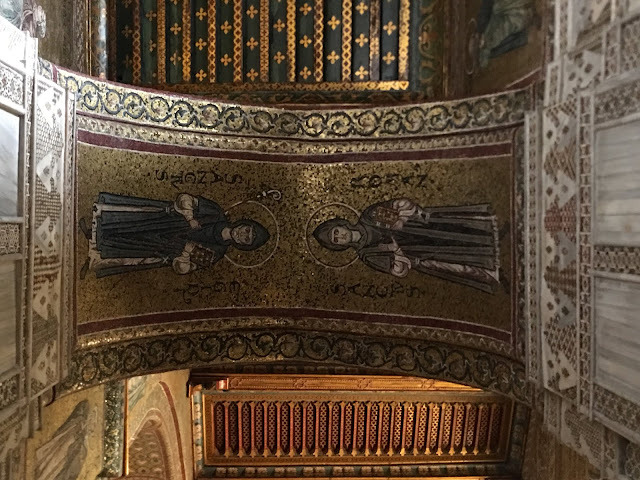 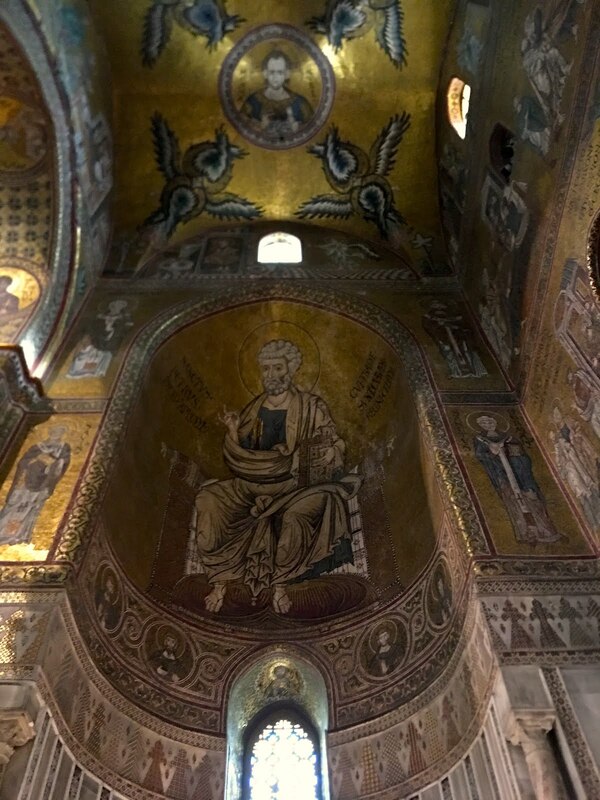 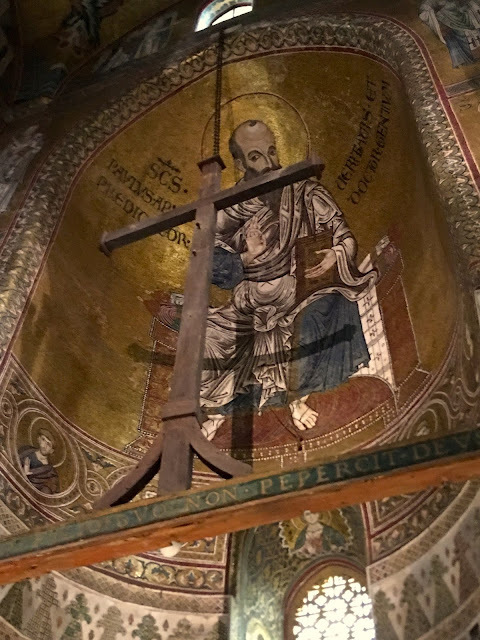 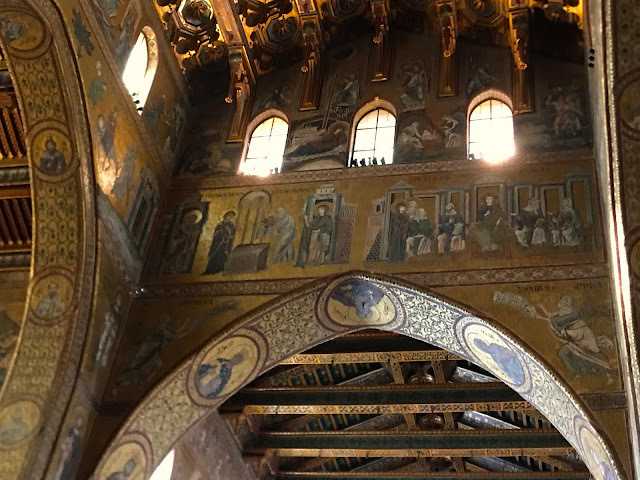 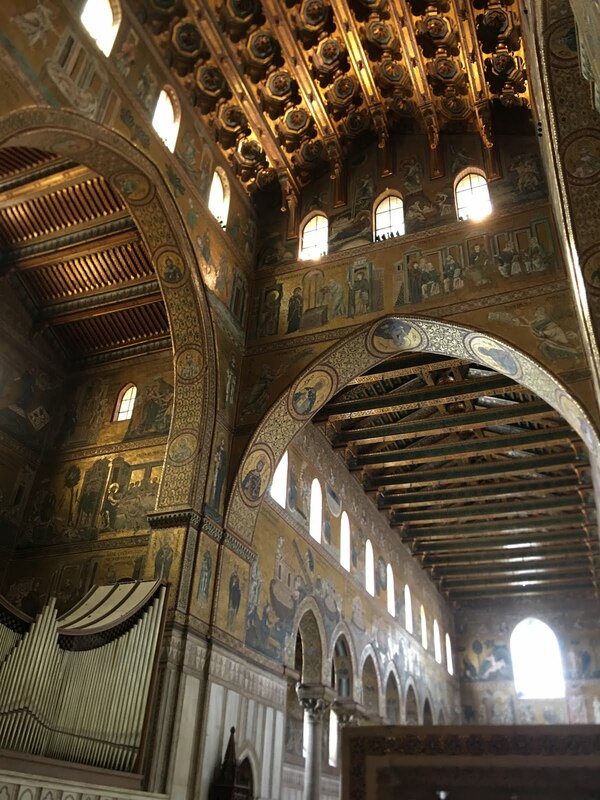 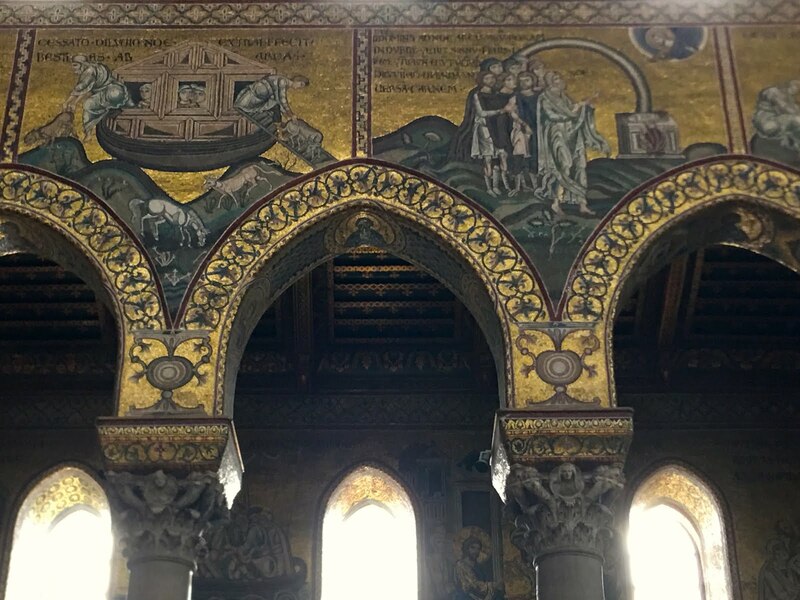 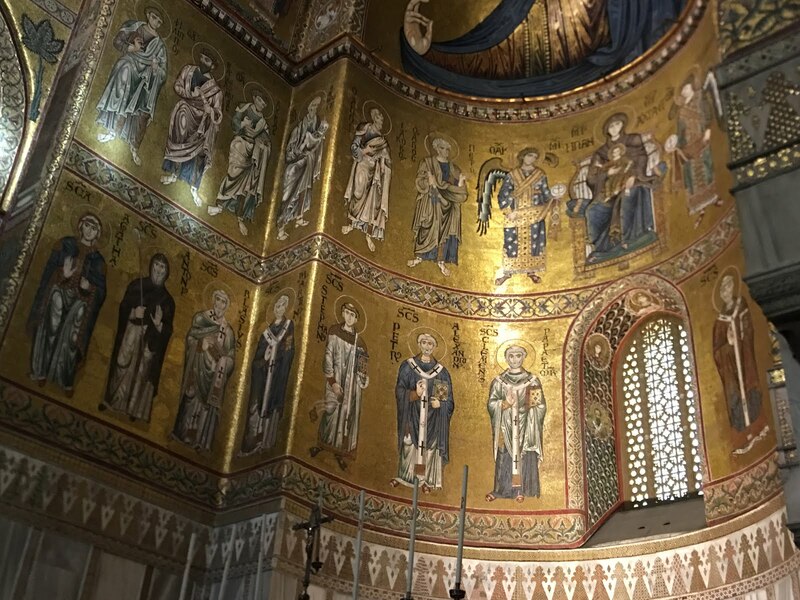 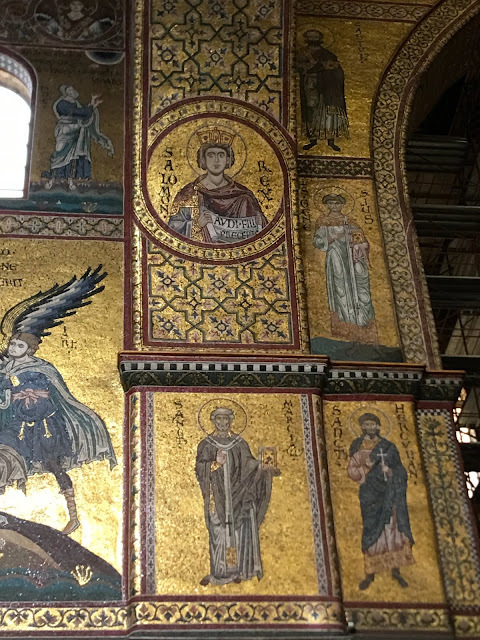 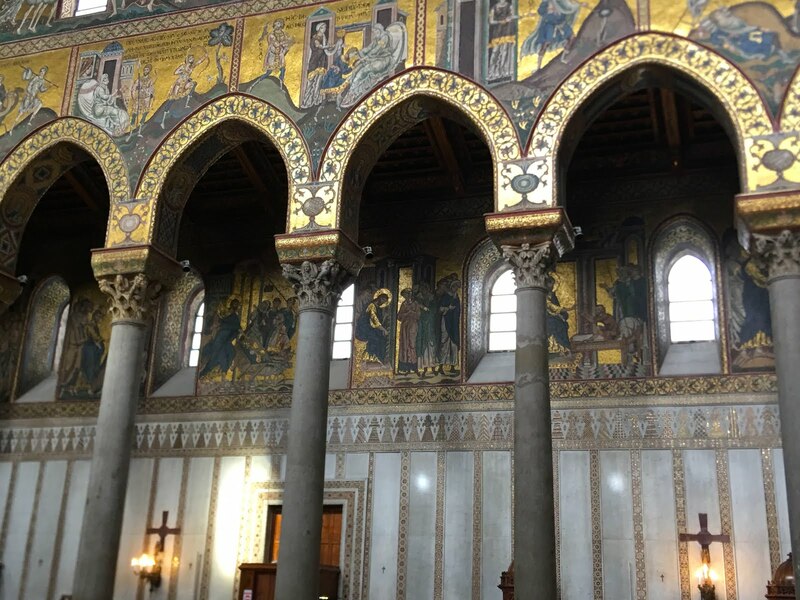 Few churches rise to the level of iconographic recognizability as that of the Cathedral of Monreale in Sicily, with its Italo-Byzantine masterworks. 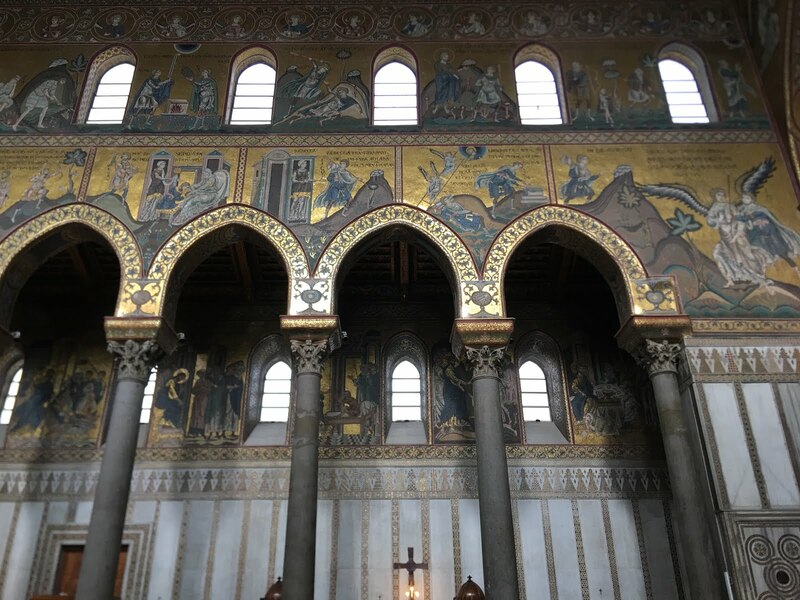 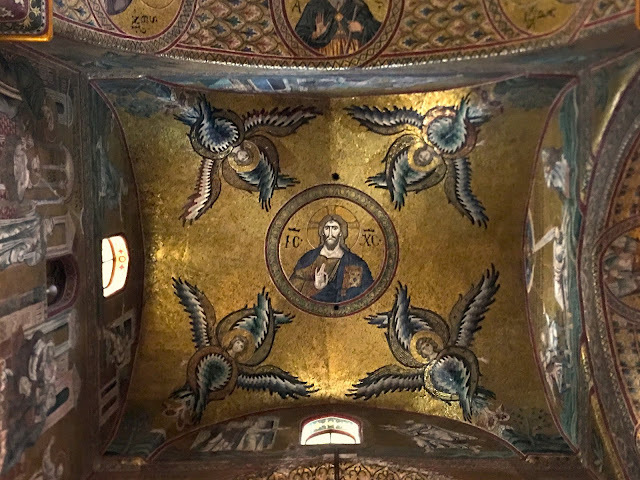 The most famous view of this remarkable architecture of Christendom is, of course, of the famed apse mosaic of Christ. Justly famed it goes without saying, but what of the rest of the cathedral? 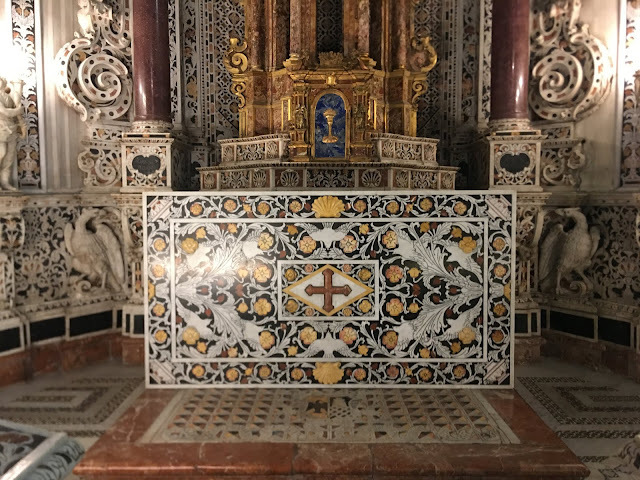 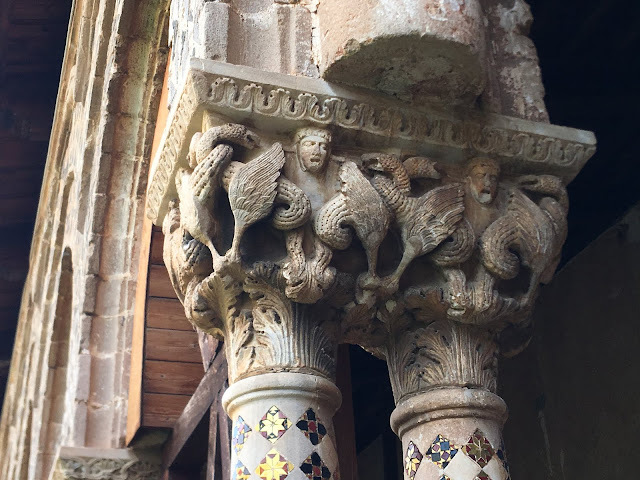 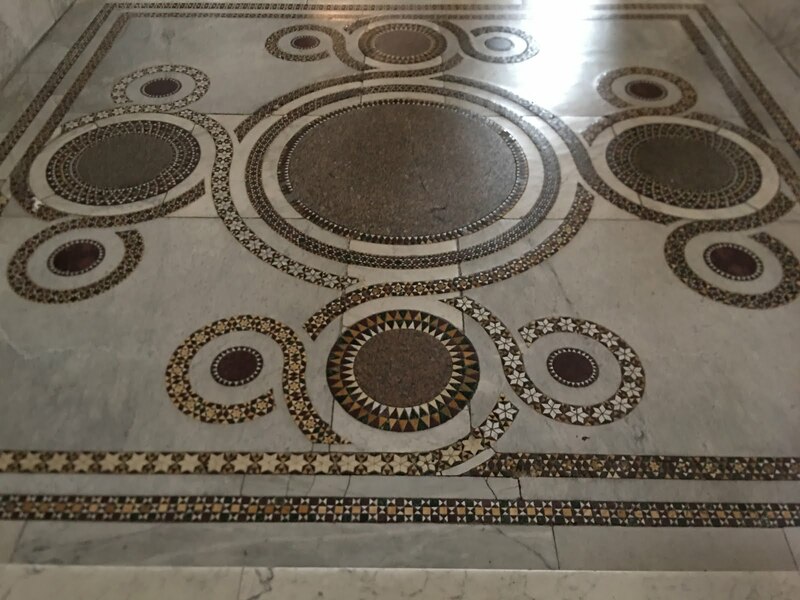 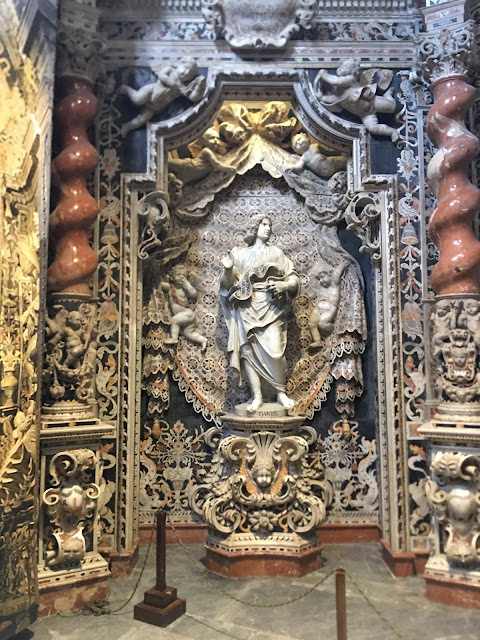 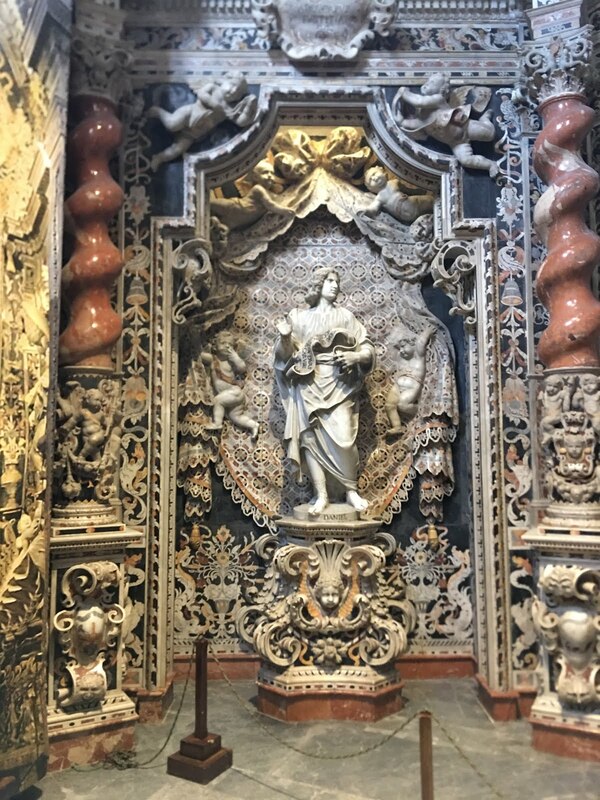 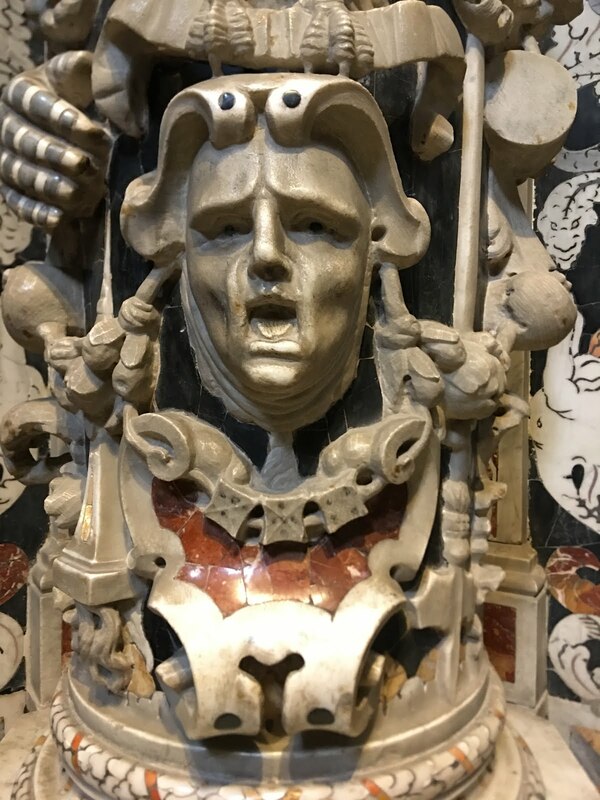 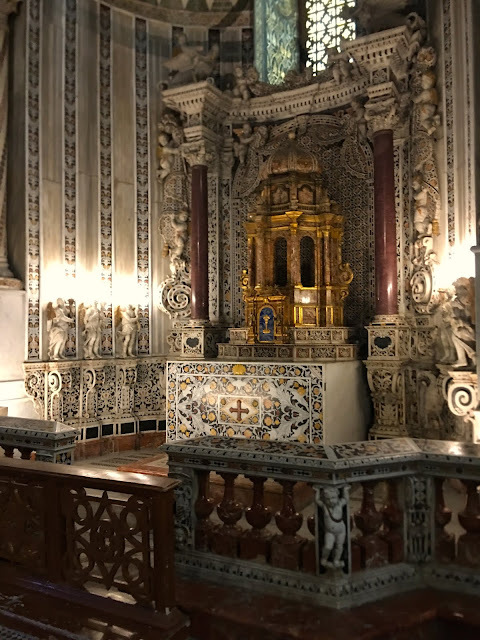 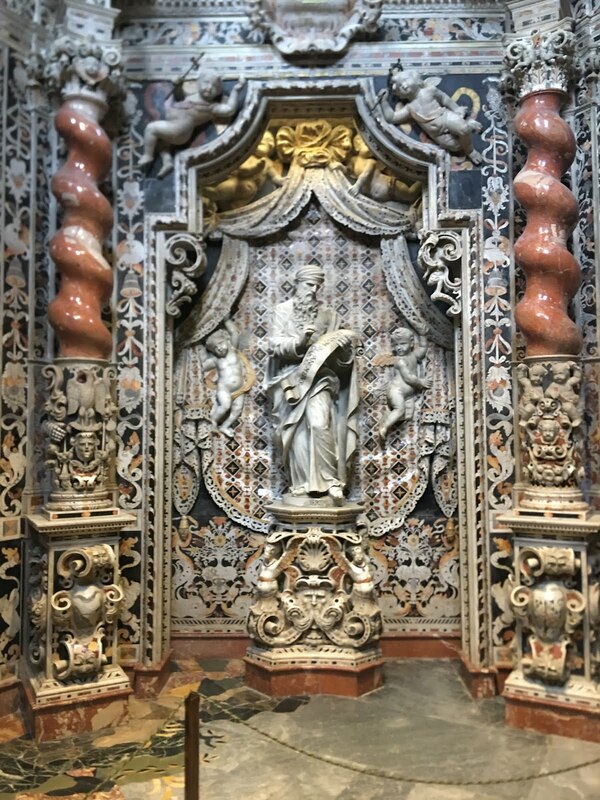 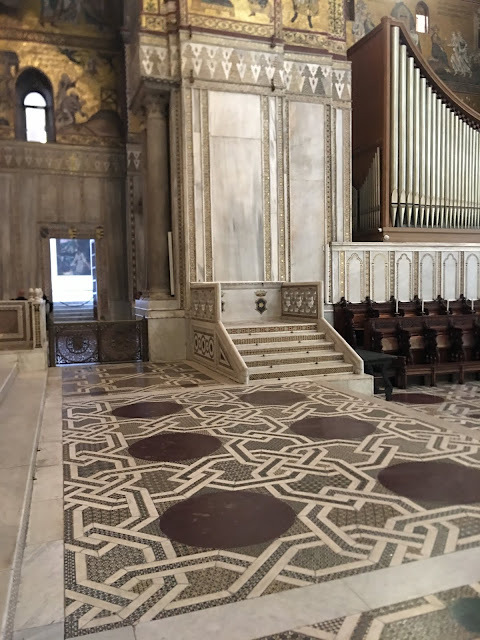 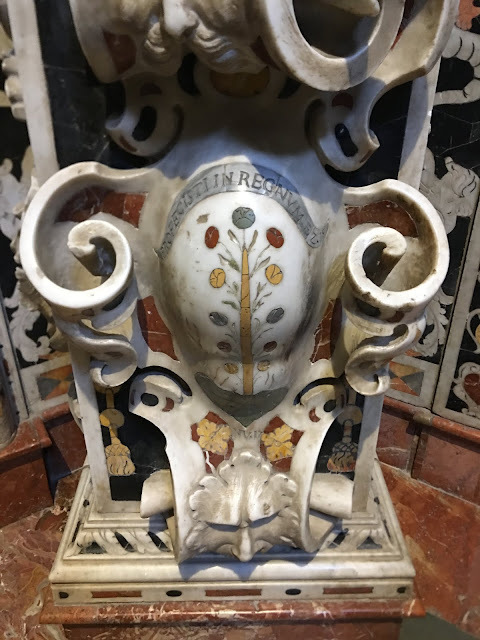 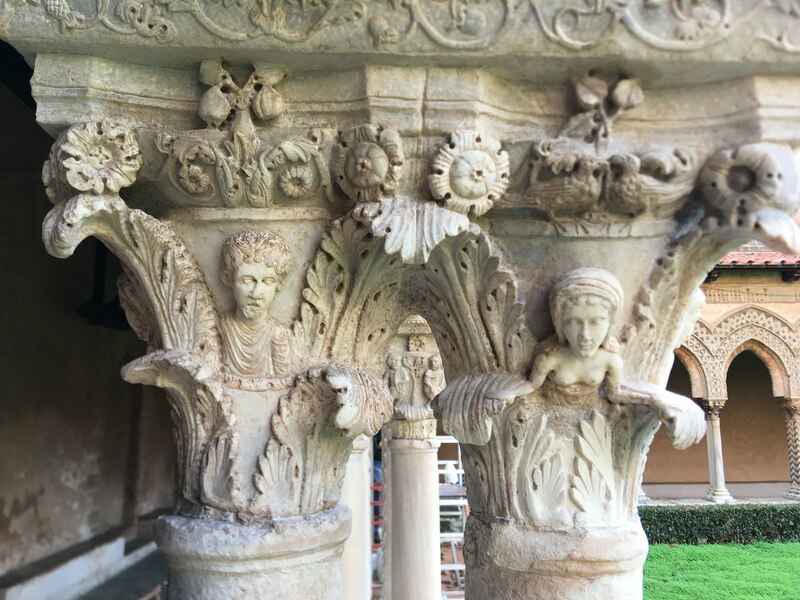 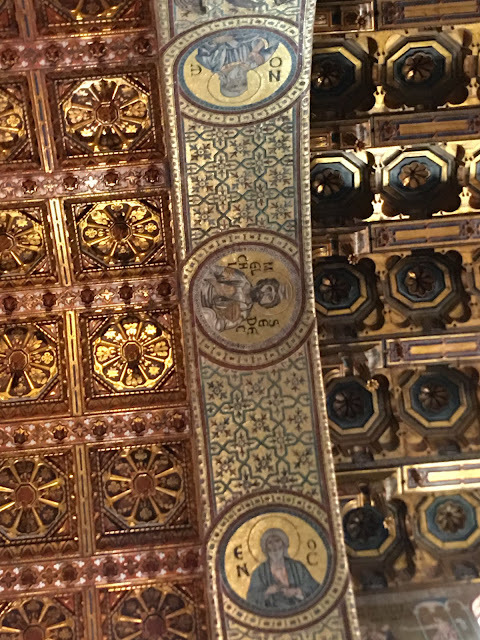 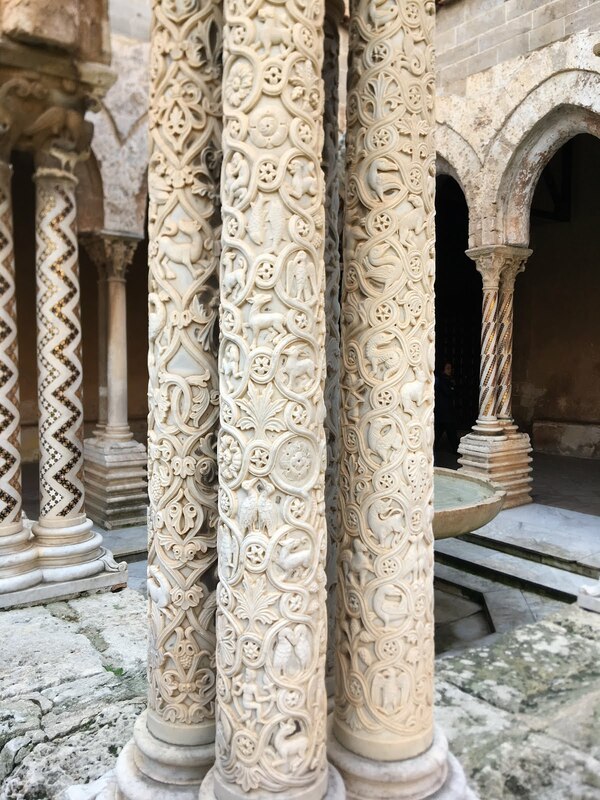 Recently Nicola de Grandi, whom many of you will know as the Ambrosian rite expert over at NLM, visited this spectacular building and kindly gave LAJ permission to republish some of his photos. To that end, I wanted to present some views, some of which will be familiar, others which you are quite a bit less likely to have seen before. Do enjoy. This is a true feast for the senses.